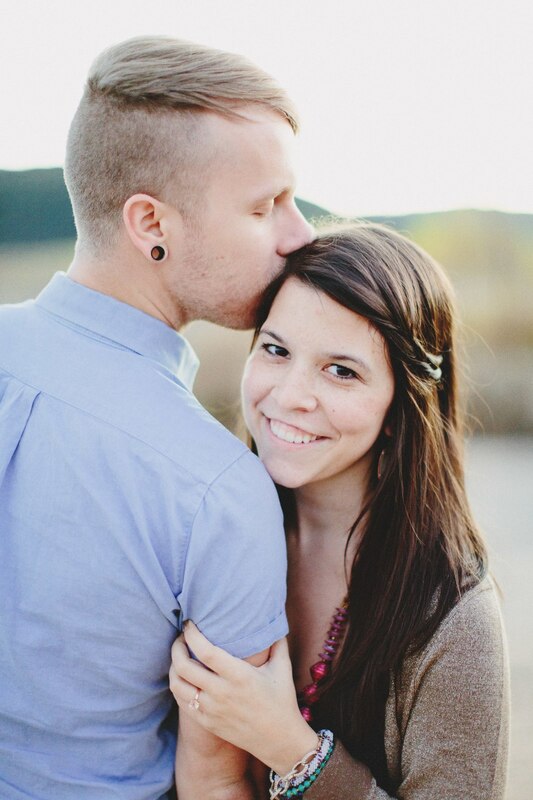 Karey & Jamie met a little over a year ago and fell in love at a music festival. On the way to the festival Jamie told her best friend "I think I'm destined to meet my husband here" and she did! Last year Karey, who works on the video team at a local church, planned a big production of a proposal to Jamie and it was like something out of a movie (see the video here). These two are perfect for each other; they're both creative, fashionable and excitable. They are such a joy to be around and their love for one another is beautiful. They are special to me because they are family! Karey is my boyfriend Kalen's brother. I'm so happy that he found Jamie and that I've been there to witness their journey into marriage.